Currently provided on an "as needed" basis. Training provided by Emergency Response Consultants. 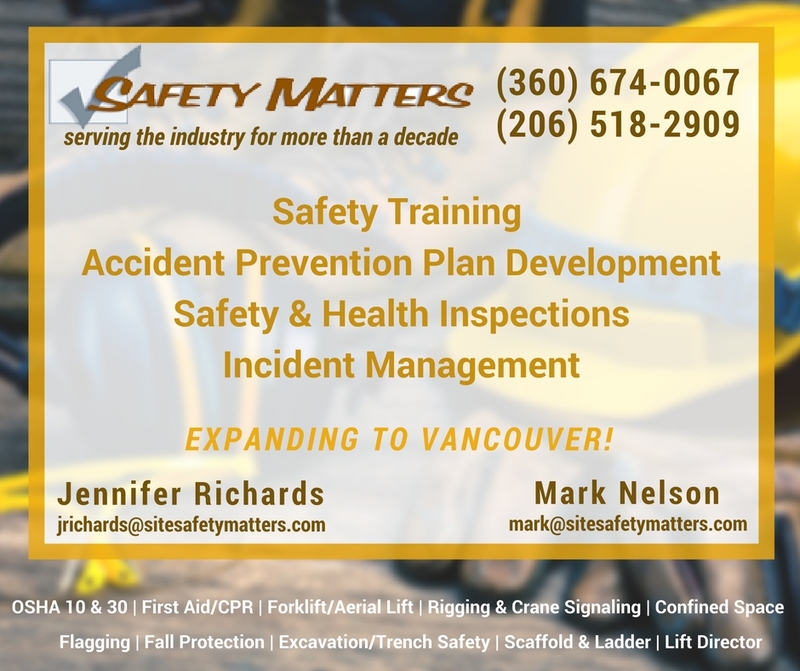 Courses include: OSHA 10, OSHA 30, First Aid/CPR, Flagging, Fall Protection, Confined Space and Trench Safety, Supervisor Training, Leadership, Plan Reading, Estimating, and more!